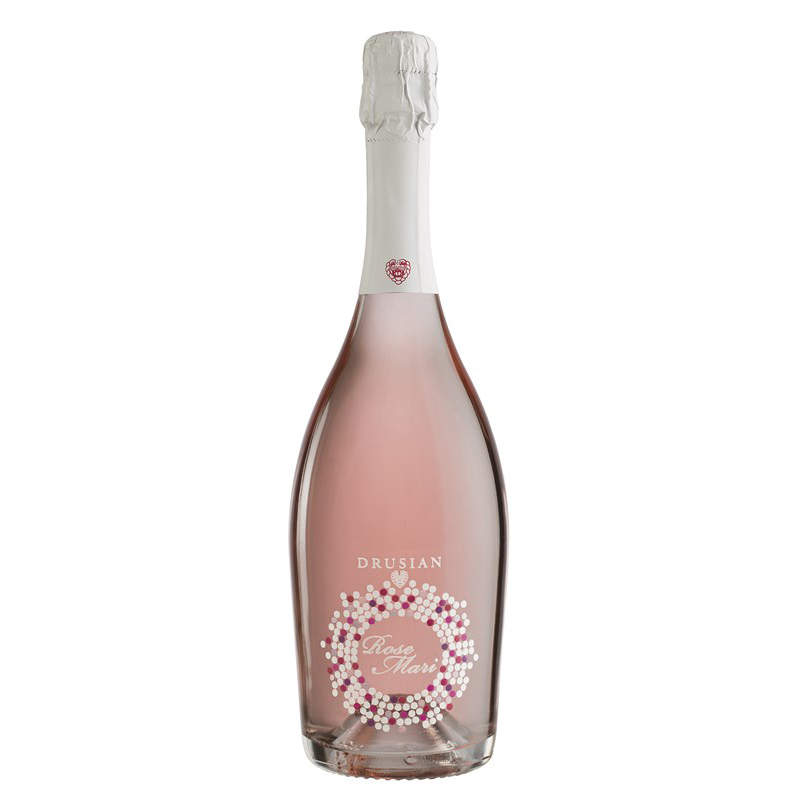 Intriguing, vivacious and palatable are the characteristics of spumante rose. These qualities outline a valuable wine that has an unforgeable taste. 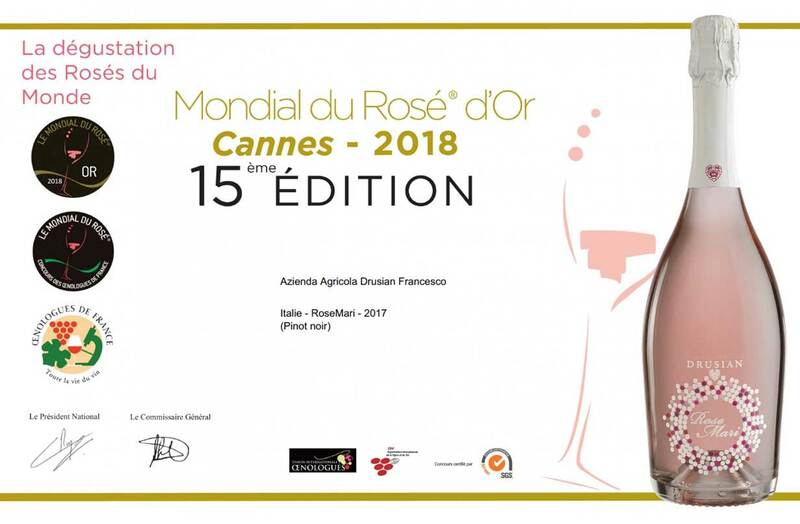 Spumante rose is produced with 100 black pinot's grapes and according to charmat method it has a slow tank fermentation 120 to 150days. After that it also stays a month in bottles. this slow process leaves a gratifyng wine that me. Drusian has dedicated to his wife. The combination of flavouring and elegance make the spumante rose ideal to drink with fish dishes, particularly shellfish, and white meats.